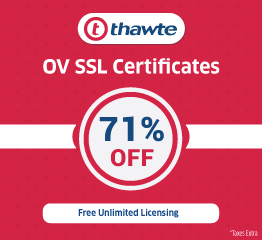 SSL Security > EV SSL Certificates > Why use SSL Certificate? The Internet is a market with 1000 products and services from around the world. As Internet access has become common to all families, e-commerce and online shopping have also become a trend. Thus, each Internet user can be a potential buyer or customer. However, for an online buyer, the first thing that comes to mind when entering an e-commerce site is the question: can I trust this site? Is there any kind of certificate of protection? Trust is important to make a sale. The advantage of an online business is accessibility to any 24 × 7 worldwide customers and its maintenance and operation cheaper. Among its disadvantages, their online existence can leave customers doubting the validity of the business and the quality of their own products because they cannot see it in person. Another threat of visitation is that customers may be reluctant to disclose personal information in the concern that it will not be safe and unveiled. Customers may be wary of giving monetary information due to the alarming fact that there are frequent occurrences of identity theft and credit card fraud. The great news is that there is a very simple way to eliminate security threats that will ultimately increase the conversion rate. Becoming a better online business means gaining trust and confidence. The serious reality is that you could lose an expected sale in a few moments. If a consumer feels that the site’s not secure. One positive way to overcome abandonment of the shopping cart is to show a brand. Or prove that the company has security on the site. Secure Sockets Layer technology or the SSL protocol was created to defend financial and personal information transactions on the web. 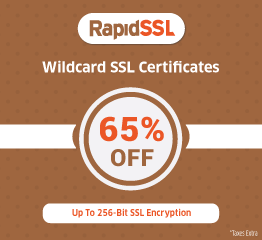 Therefore, security certificates have now become essential for e-commerce websites (ssl certificate for e-commerce website)as it acts as obvious evidence. It conveys that the website’s secured from hackers and unauthorized use. Security certificates run by certification and security. 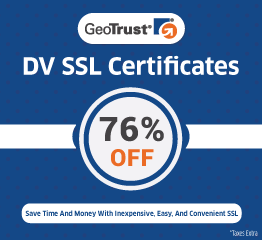 Each browser identifies secure SSL certificates and, once the client requests certification. Certification can occur between the browser and the site. If the site is using a security certification, a green/yellow padlock will appear in the lower right corner of the screen.